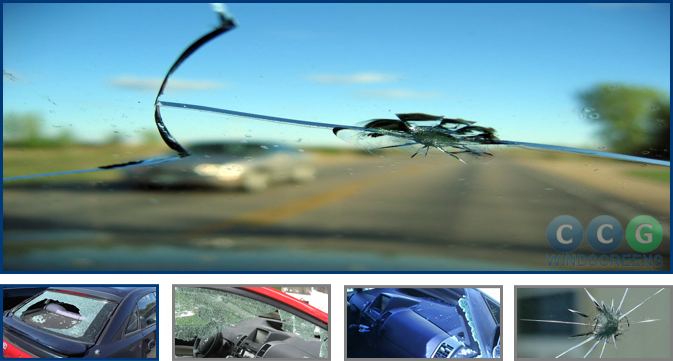 CCG Windscreen Mobile windscreen repairs and replacements Northwest and UK. CCG Windscreens Ltd is a friendly company performing mobile windscreen repairs and replacements. We understand how much of an inconvenience it is when your vehicle is off the road. This is particularly true for people whose vehicles are needed for work. This is why we perform emergency glass repairs and replacements. We will send skilled mechanics your way who, using a range of specialist cutting tools, repair any kind of glass in any kind of vehicle in no time at all. To help stop your windscreen replacement costs spiralling, windscreen repairs are free of charge for policy holders. Why choose CCG Windscreens Ltd?